Waste Landfill Surety Bond ~ SuretyOne.com, Environmental Surety Bond Leader! After years of pressure from environmental groups the State of Alabama has passed into law a requirement for companies that offer waste treatment and/or maintain waste facilities, landfills, etc., to obtain a surety bond to file with the Alabama Department of Environmental Management. The Alabama waste treatment and landfill surety bond is a performance bond and must be in an amount “sufficient to ensure the closure of that particular facility if the operator abandons the facility or ceases operations, or is shut down for non-compliance and/or violations.” The law contains other changes and can be viewed by clicking here Alabama Act 2012-551. 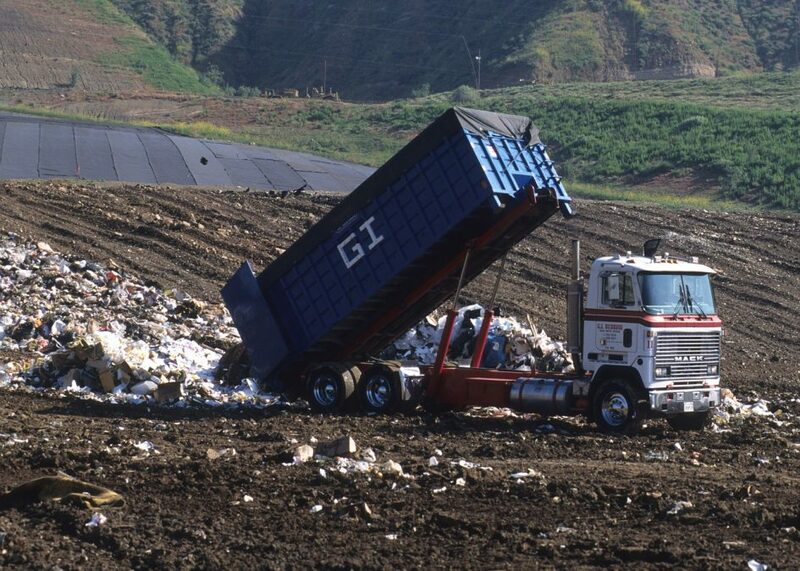 SuretyOne.com is a market for landfill closure and post-closure surety bonds, and will offer the same for the newly required Alabama environmental management bond Call (800) 373-2804 or email Underwriting@SuretyOne.com for further information.